Richards-Wilcox Hardware specializes barn door hardware and actually in first began in business as a manufacturer of high-quality hardware for farms, barns, and stables. The tradition of premium-quality specialty door hardware has continued with the brand for over 130 years. Our hardware is backed by the strongest warranty in the industry—a full ten years. You can be assured that Richards-Wilcox time-tested products are rugged to withstand harsh exterior environments and to operate smoothly to your satisfaction. When you are in need of barn door hardware, you deserve the best. 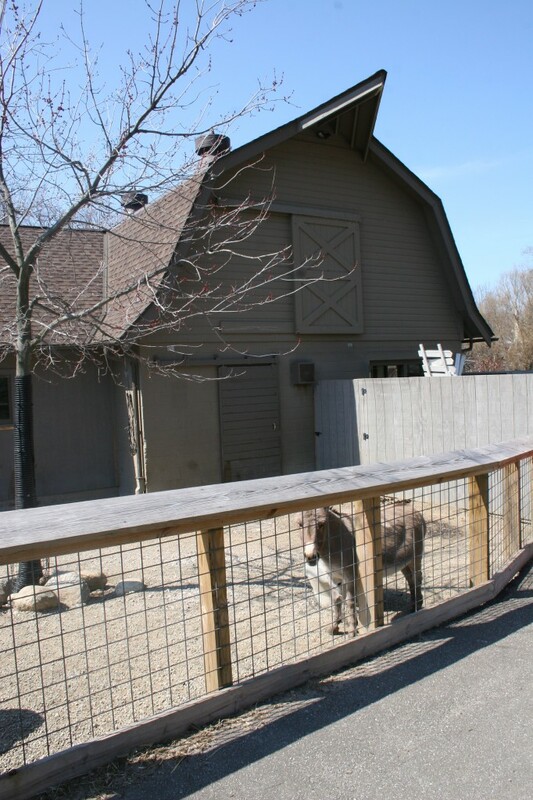 With our track record in the industry and reputation for providing customers with high-quality barn and stable hardware, you will have peace of mind knowing that Richards-Wilcox is in your corner. 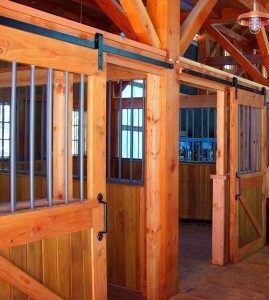 We can assist you with planning the stable or barn door hardware system for your new project or consult on your needs for hardware to replace your current setup. Sliding door track systems come in light-duty to very heavy-duty weights to support barn and stable doors from 200 pounds to 1000 lbs. Accessories include door and floor stops, bumper shoes to protect doors, and many styles of hinges for swing, Dutch, and wicket doors. Latches, pulls, and bolts for door operation and security are also part of our hardware product line. 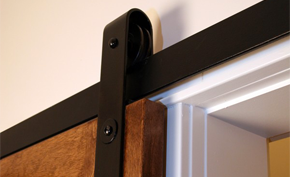 You can get more information about barn door sliding hardware on our website. If you have any questions about any of the hardware we offer, please feel free to connect with a representative. Richards-Wilcox has revived antique decorative hinge designs and flat track for barn and stable owners that prefer a traditional, rustic appearance. Our customers are very happy with the workmanship done on their Barn Door Hardware, including our popular flat track systems.